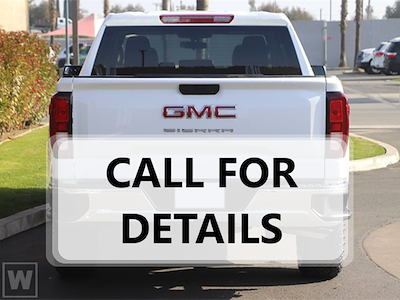 6.2L V8, 4WD Crew Cab 147 Denali, 10-Speed Auto, Financing options available to qualified buyers. While every reasonable effort is made to ensure the … accuracy of these data, we are not responsible for any errors or omissions contained on these pages. Please verify any information in question with a dealership sales representative.